The fifth annual Forbes Under 30 Summit is returning to Boston September 30 through October 3, 2018. With over 200 speakers across 24 programming tracks and more than 7,000 young entrepreneurs and game-changers attending, this year’s event is not one to miss. The event will be based at a “U30 Village” created at City Hall Plaza, but will also include stages located at different venues around Boston. 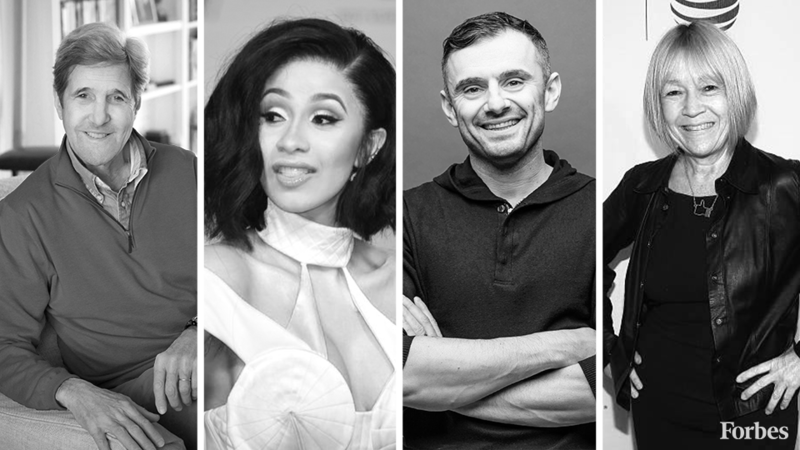 The summit will feature panels, TED-style presentations and keynotes, live demos and conversations where guests can expect to hear from investors, celebrities, musicians, sports stars, cultural icons, world-renowned chefs and political and business leaders. Speakers include John Kerry, Former U.S. Secretary of State and U.S. Senator and Steve Case, Chairman of The Chase Foundation and Cofounder of AOL. Guests will have the opportunity to choose between the 24 programming tracks, giving them the opportunity to network with experts within their specific field. Topics covered include tech, media & entertainment, cryptocurrency, healthcare, cybersecurity, sports, art & style, venture capital, law & policy, marketing, fintech, and more. Other events include the U30 Music Festival with performers such as Cardi B, the U30 Food Festival, where some of the country’s most notable young chefs will be hard at work, a Women@Forbes Under 30 event, and a Boston-wide Service Day. Premium tickets for $4,950 gain attendees access to the U30 Village, the U30 Music Festival, the U30 Food Festival, the U30 Bar Crawl, the content track of your choosing, access to all the content stages, and the listmaker VIP experience. With title sponsor JPMorgan Chase & Co. and previous speakers such as Jessica Alba and Michael Phelps, the summit is sure to continue a tradition of excellence.